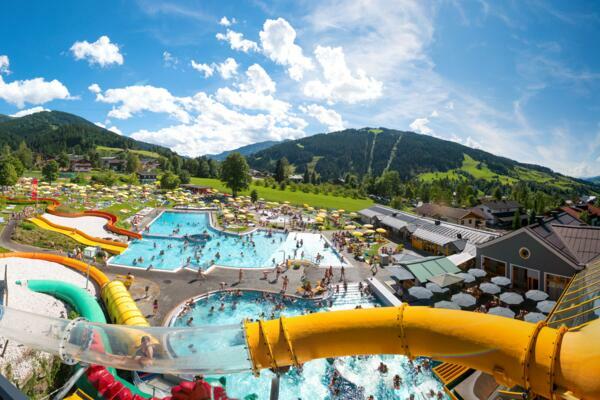 Holidays all year round in the beautiful Salzburger Land region. 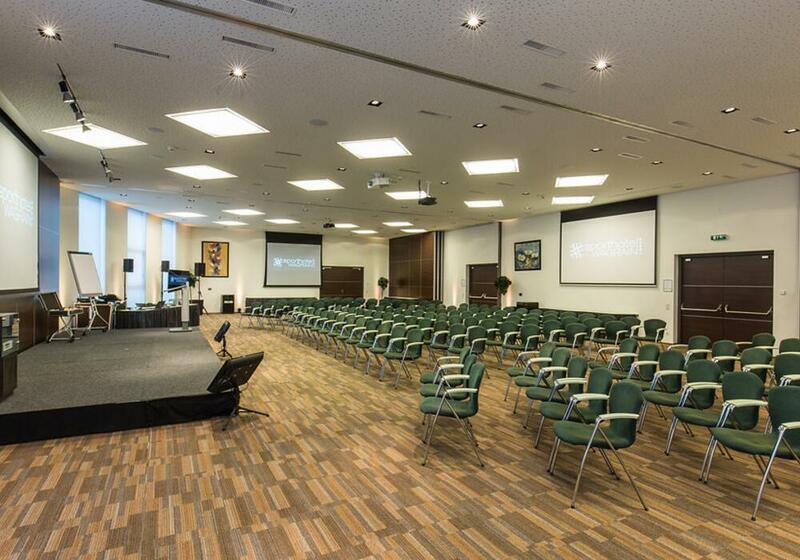 Modern facilities, a cosy atmosphere and a warm welcome. 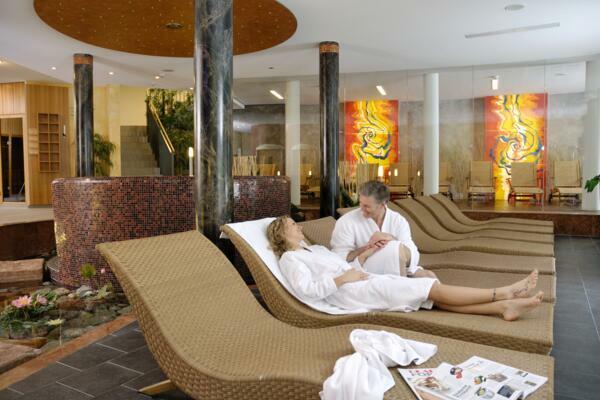 Relax to the max and let us pamper you in our large spa & beauty area. 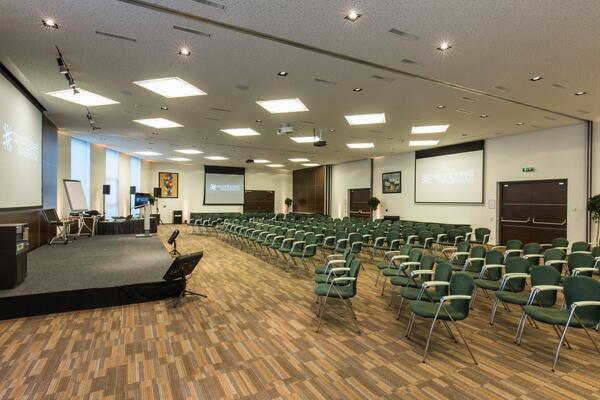 The perfect location for meetings, seminars and conferences. 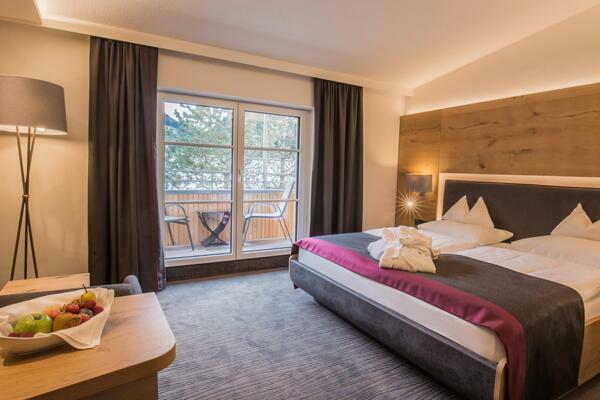 The four-star superior Superior Sporthotel Wagrain offers guests the chance to enjoy relaxing and enjoyable holidays in the beautiful Salzburger Land region. 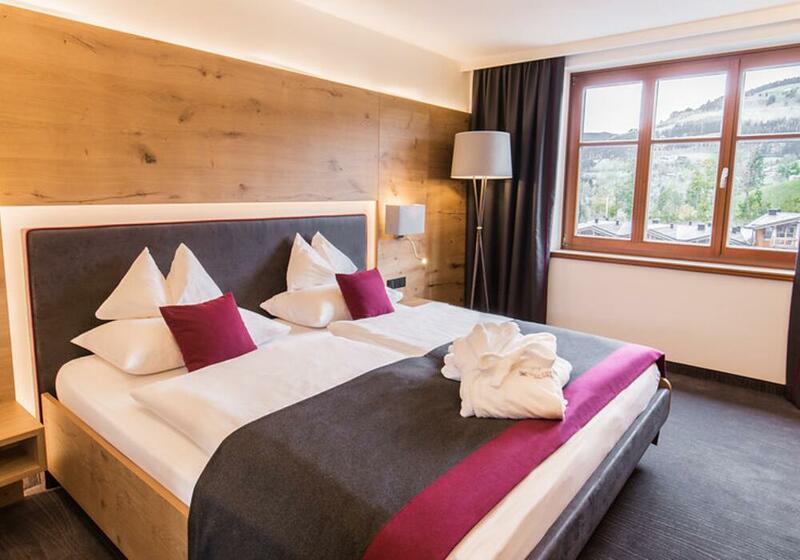 Surrounded by the stunning Salzburg Alps, the hotel is the ideal base for sports enthusiasts keen to explore the Pongau area and its landscape of lush meadows giving way to mountain slopes and craggy peaks. 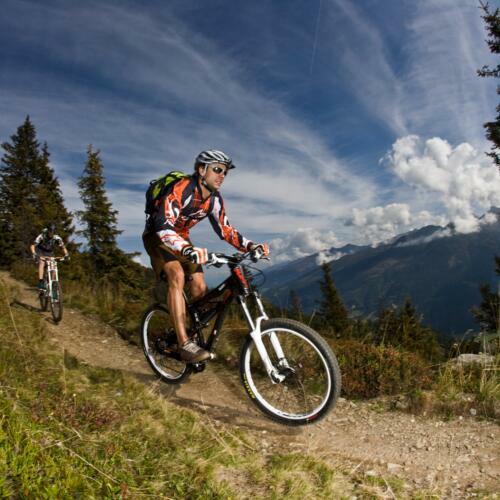 Hiking, biking or skiing, there really is something for everyone from top athletes to ambitious amateurs and families with children. 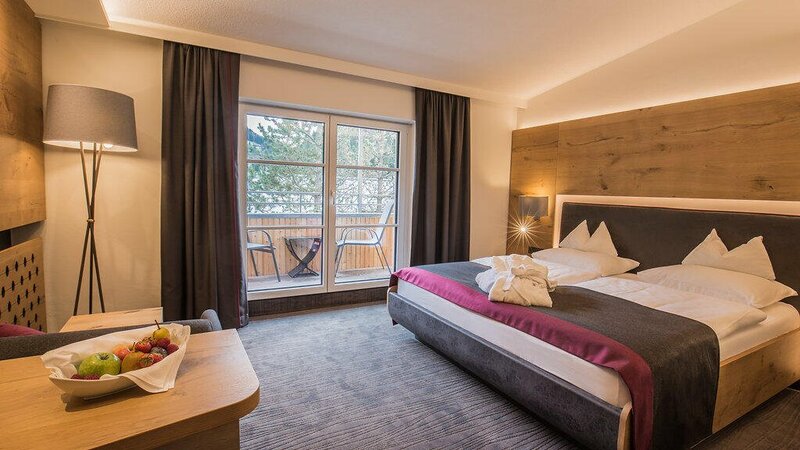 In unserer Imagebroschüre finden Sie das Sporthotel Wagrain mit tollen Bildern und Informationen zum ganzjährigen Angebot. 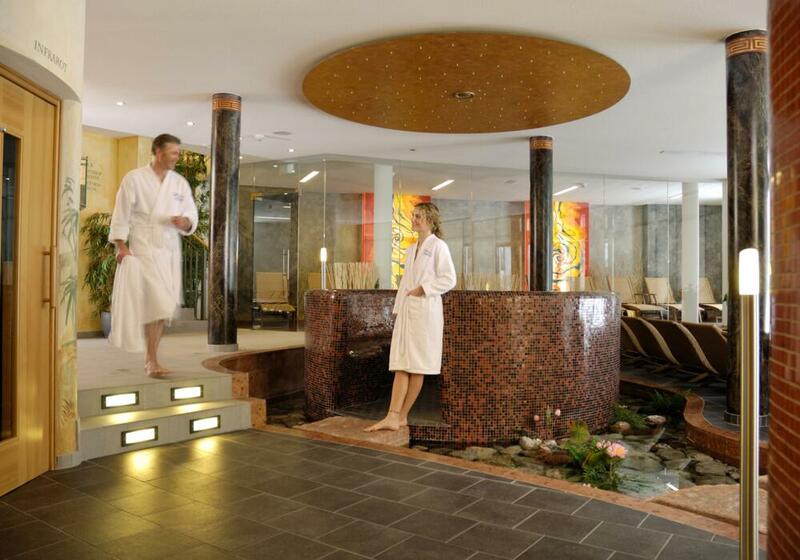 The Salzburger Land region and the Sporthotel Wagrain are dedicated to the world of sport. 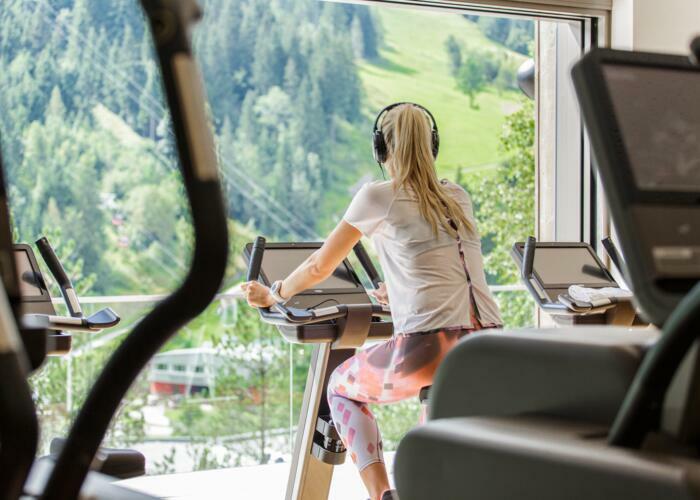 Our facilities include a 550m² gym, a 1000m² spa & beauty area and a weekly sports and activity programme, meaning that guests can enjoy plenty of exercise whatever the weather. Sounds like hard work! So what better way to recover than with a delicious meal prepared by our team of chefs? 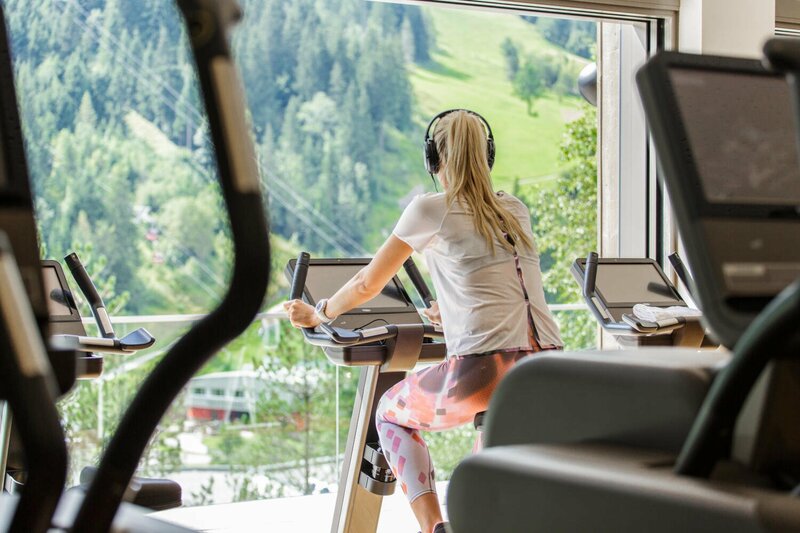 The culinary experience at the Sporthotel Wagrain begins early in the morning with our healthy and hearty breakfast buffet. In the evening guests can look forward to a four-course gourmet dinner. All our dishes are made using regional produce and designed to be part of a healthy, balanced diet. 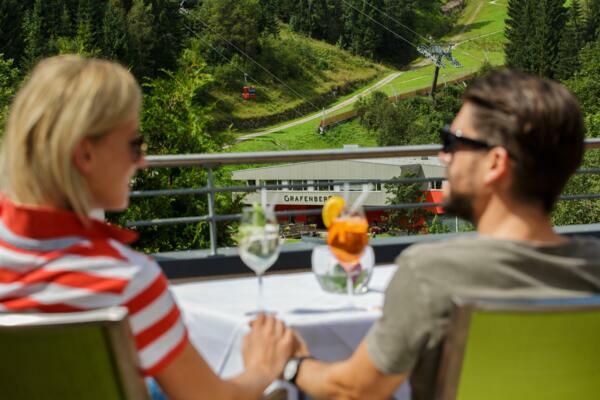 Enjoy specialties from the Salzburger Land region in a unique atmosphere. Holidays at the Sporthotel Wagrain in Salzburg will leave you with memories for a lifetime. 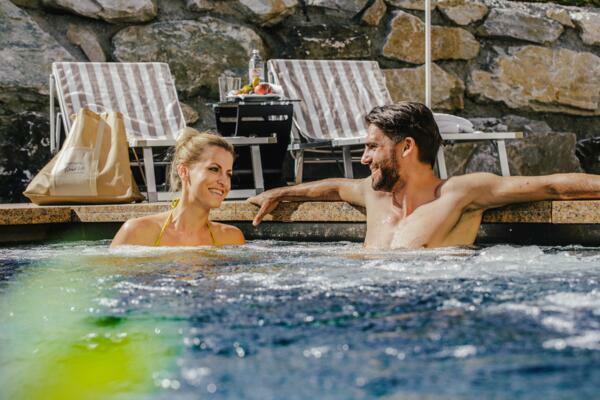 We will be happy to help you put together a made-to-measure holiday. 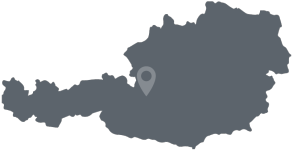 Simply send us a non-binding enquiry today.